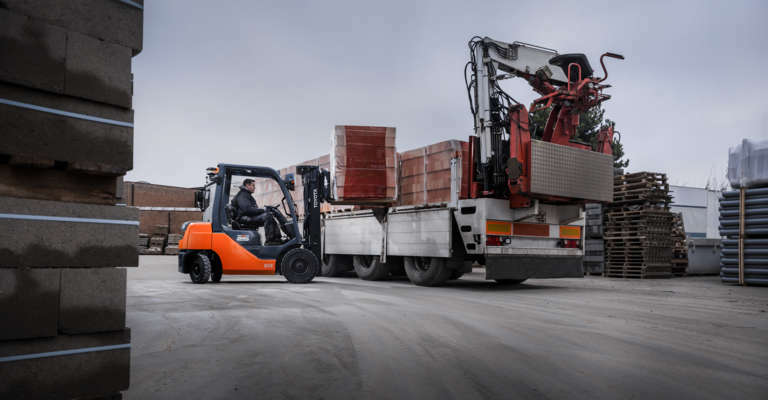 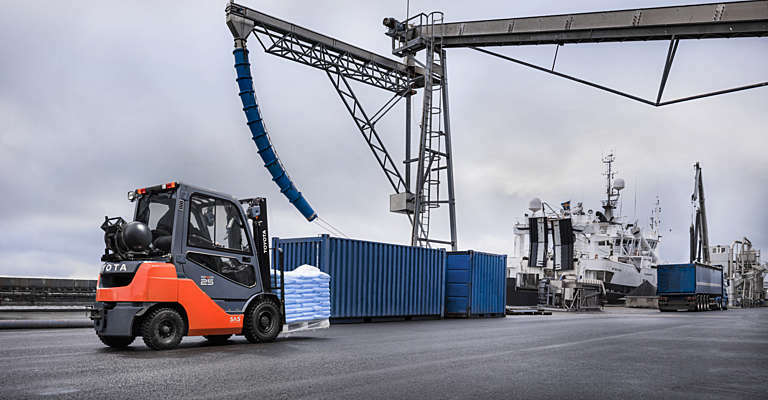 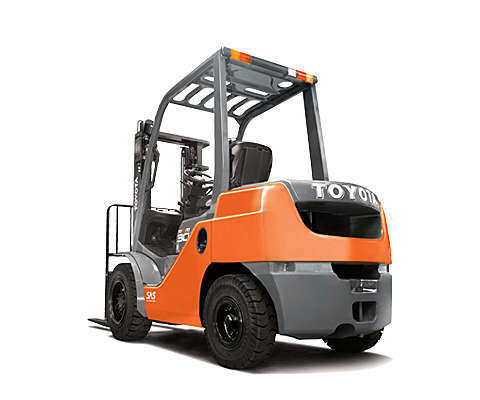 Designed for intense applications, the high-tonnage Toyota Tonero counterbalanced trucks are equipped with a durable chassis and powerful Toyota engines for maximum performance. 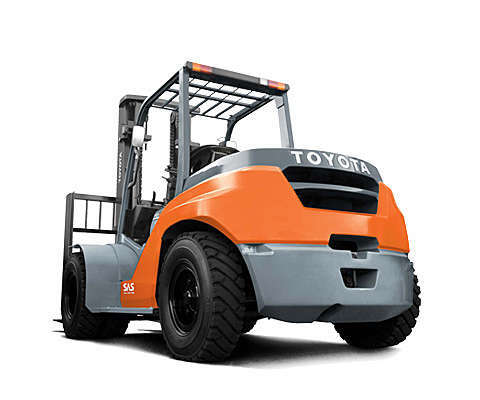 These reliable trucks come with a LPG or diesel engine and are easy to service. 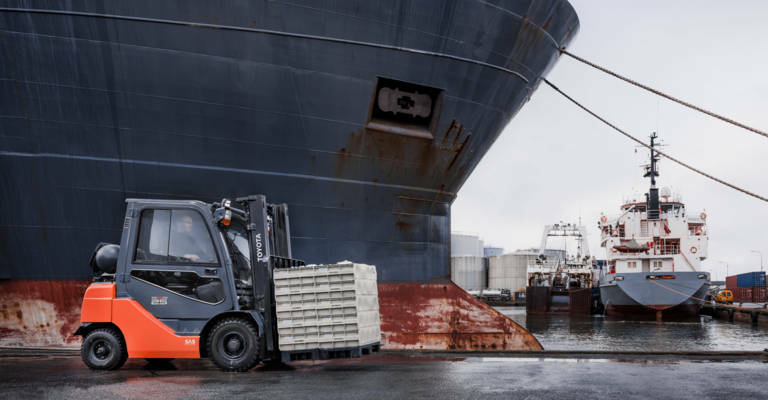 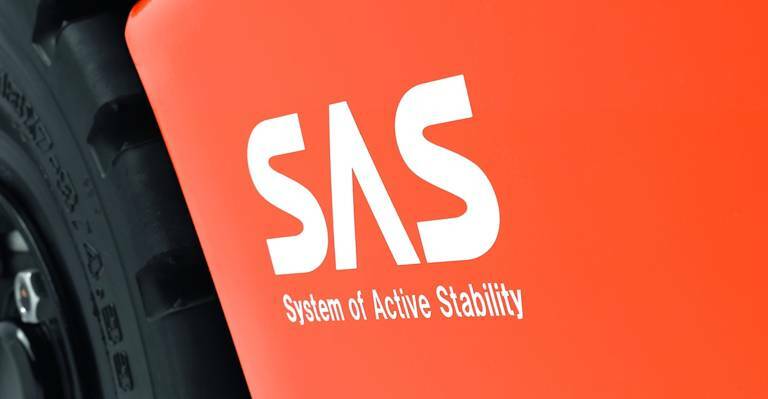 We also offer engine-powered counterbalanced trucks with cushion tyres for narrow indoor operations.